Classic Locking Mailbox has a time-honored traditional shape with solid rust-proof cast aluminum walls that are 20% thicker than standard mailboxes. 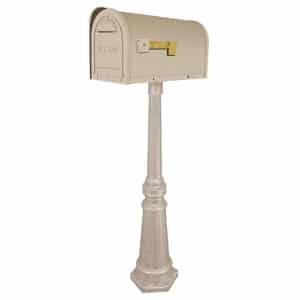 When paired with the Tacoma surface mount post, these locking mailboxes offer tasteful and traditional appeal. Mailbox and post are made from solid cast aluminum that has been powder coated for a chip-proof, fade resistant color that will retain its good looks for years. 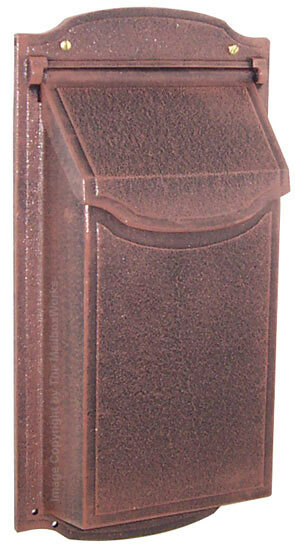 Design details include a traditional bin pull handle and a front opening door. 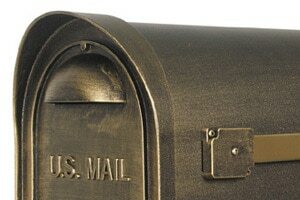 Rustproof hinge and a magnetic catch provide easy opening and closing. 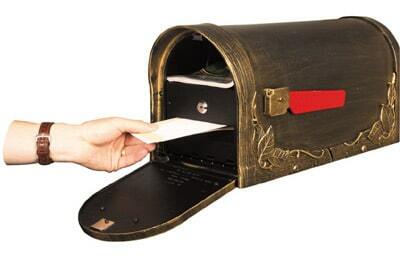 A generous sized mail slot allows mail to drop securely behind the locking insert. 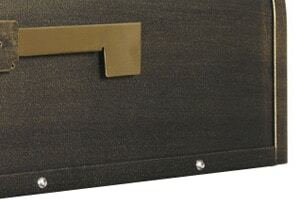 Locking insert installs quickly and easily with only four screws and can only be removed with the key. USPS approved locking mailboxes come complete with mounting post, locking insert with 2 keys and all necessary assembly hardware. 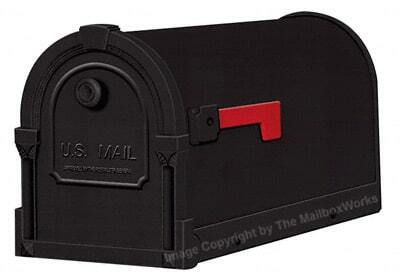 Popular Classic Locking Mailbox is available in 12 exciting exterior colors and finishes. 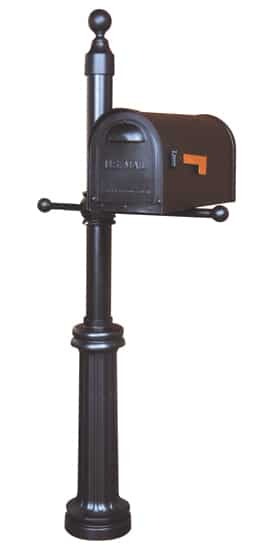 Shopping for a unique locking mailbox? 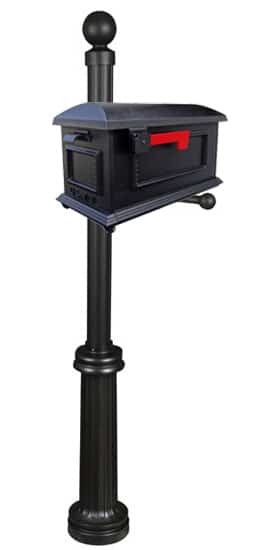 Our residential locking mailboxes come from renowned manufacturers in a wide array of styles from contemporary to classic.